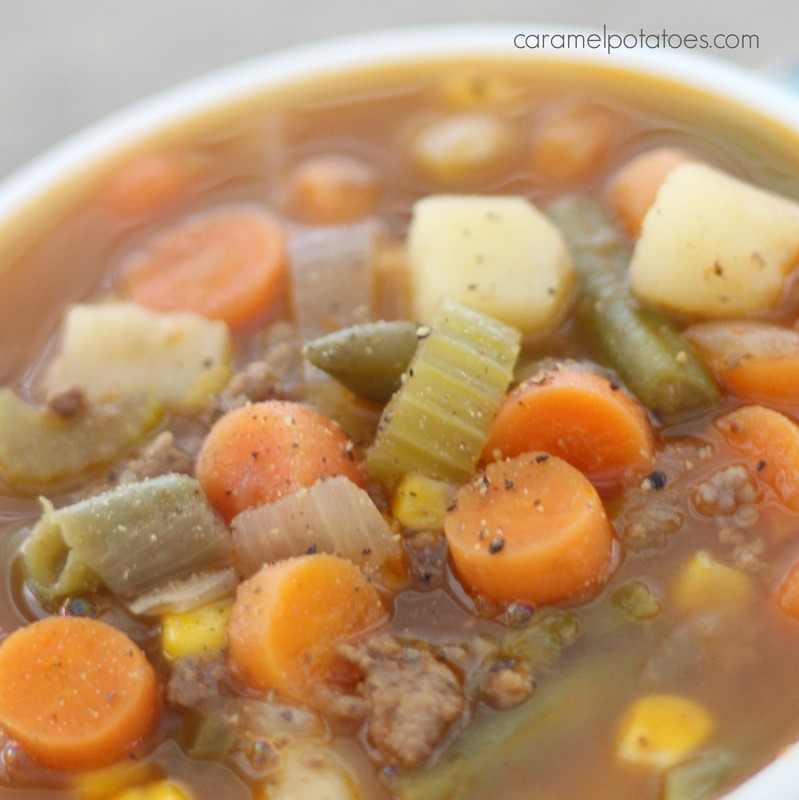 My kids all love this soup, and ask for the recipe. Hmmm….. since I didn’t really have one, it was time to figure it out and pass it on. The wonderful thing about this recipe, however, is there is no right or wrong – add or delete according to your taste. You can use the veggies I added here, or mix it up with zucchini, squash, or fresh tomatoes. Season to your taste and make it yours. 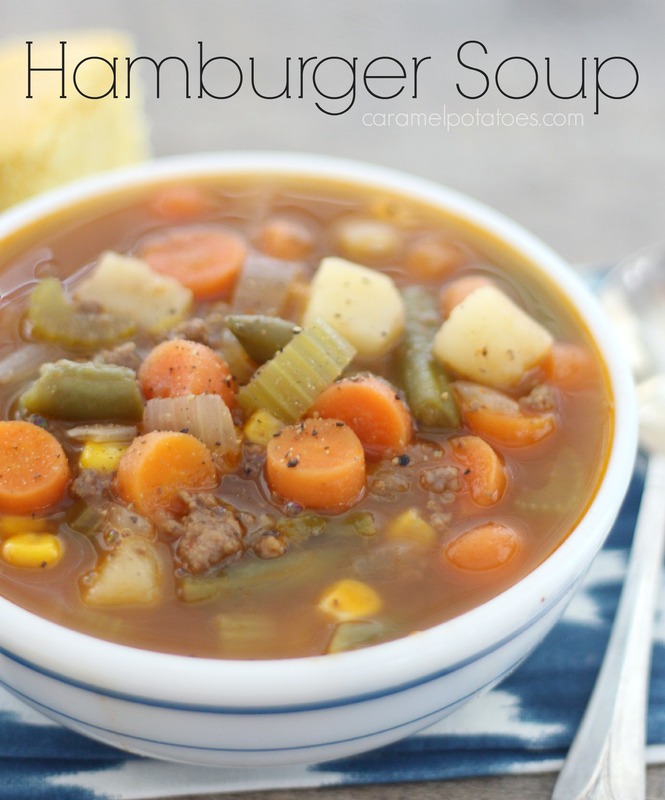 I hightly recommend you serve this yummy Hamburger Soup with some hot Buttermilk Biscuits, Cornbread, or Brown Sugar Cornbread for a big taste of comfort and cozy! In a large pot, cook hamburger with onion and celery. Drain thoroughly and add the 8 cups hot water and the carrots. Cover and bring to a boil. 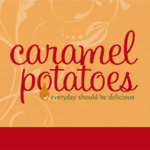 Remove lid, reduce heat and add potatoes, Worcestershire sauce, soy sauce, and tomato sauce. Simmer until veggies are tender, about 25-30 minutes. Add the corn and green beans and continue to simmer another 5 minutes. Season with black pepper to taste and serve.